Mummy Makeover in Thailand - Breast Augmentation with Lift and Tummy Tuck - Read about Anita's mummy makeover in Thailand! Anita had her mummy makeover in Thailand. Dr. Kasemsak was her capable plastic surgeon. Breast that were before looking into the ground are now looking straight ahead :). Bulky and wobbly tummy is now a flat tummy. Pictures taken here are 9 days after surgery and Anita is still healing and recovering in Destination Beauty’s luxury apartments in Bangkok. 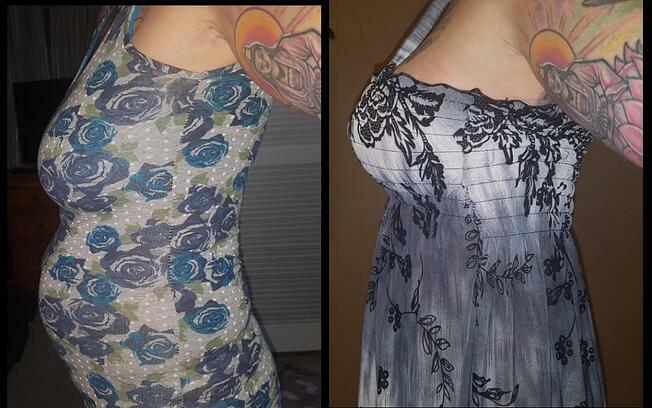 Anita had breast augmentation with lift and tummy tuck in Thailand! Next Steps Towards a Mummy Makeover, How Much Does It Cost? 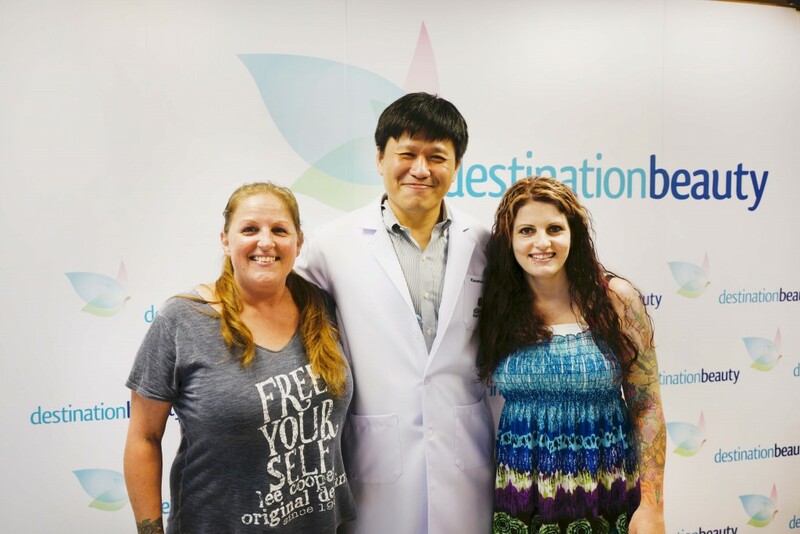 Read more stories about skin removal surgery in Thailand – Read about Lehna's breast augmentation with lift and tummy tuck in Thailand.